The famed Instant Pot! I finally made a recipe for it. 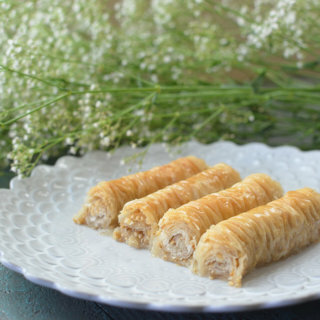 This dish has few ingredients and is easy to make. 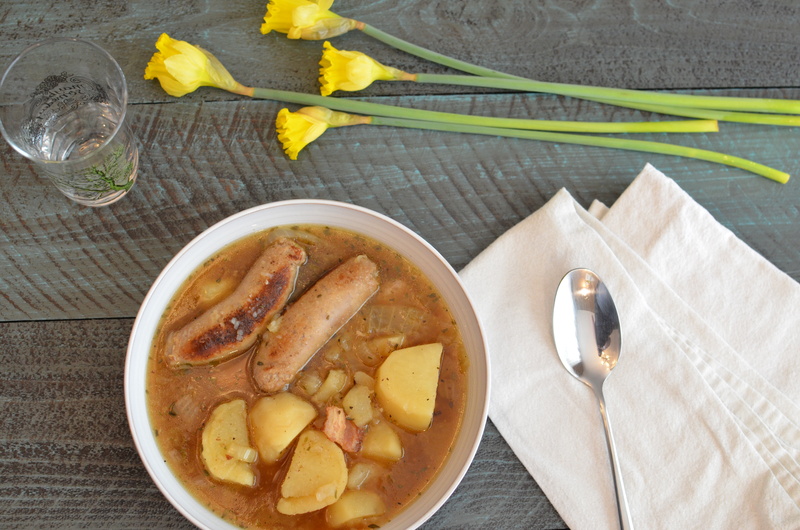 Potatoes, onions, bacon, garlic, bangers, and spices create an amazing stew and a satisfying dinner. Prepare this for St. Patrick’s Day for anyone who doesn’t like corned beef (I’m looking at you Sarah). Let’s talk family history. For the longest time, I had believed I was mainly of Irish and German ancestry. This last Christmas, my uncle shared with me his results from ancestry.com’s DNA kit. On this side of my family, apparently, we’re mainly French. Wait what? French? I had NO idea. At all. Then my grandma started to share stories that she heard about in her youth, about how the family had a line of fur trappers. So it’s possible that they came here as Coureur des bois. I’ve been working on filling out the family genealogy and I’m still trying to find where this all came about. This year for Valentines Day, Chris and I purchased the DNA kit. We sent it in, but are still waiting for the results. Hopefully, we’ll get those back soon. Chris’ was received two weeks earlier than mine (despite sending them in at the same time), so who knows when we’ll hear back from them. *EDIT: French passed over me completely apparently! It happens that I’m mainly Irish, Scandinavian, and Japanese according to the DNA test. I still have my mom’s side to discover, and I’m really interested to see exactly what the break down of my heritage is. On my mom’s side, we’ve always celebrated St. Pat’s day. I was also told that my grandpa’s side of the family came directly from Ireland. I have the names of my great-great grandparents, but I don’t have their birthplaces. As soon as March came around, my grandpa would give my sister and I gifts of green clothing and he’d always prepare corned beef. Corned beef is actually not eaten in Ireland, but it was made by Irish immigrants in America as a cheap, preservable meat. I still love it. 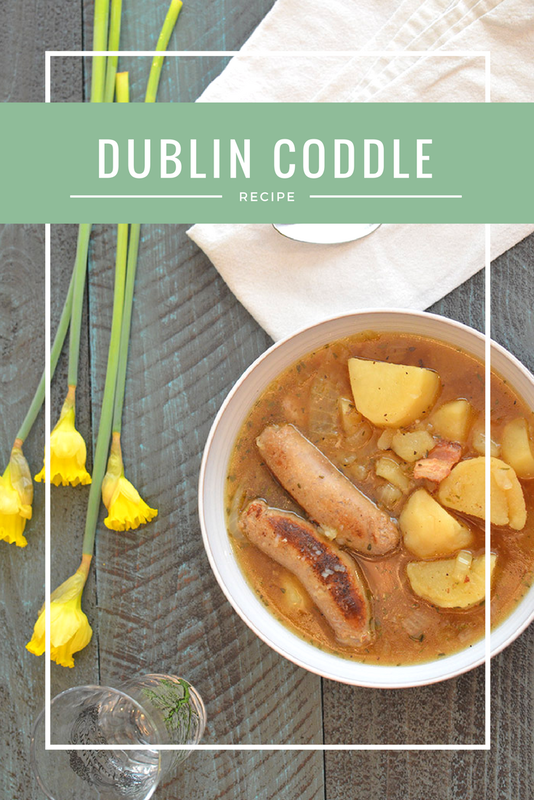 If you want something more traditional, the Dublin coddle is a dish from Ireland. 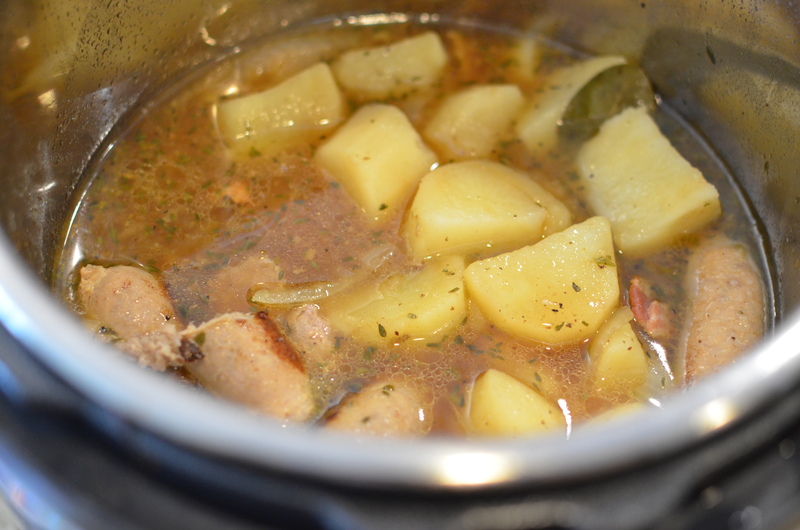 This is a stew that used leftovers or food that was about to expire in the refrigerator. You can add whatever you’d like in this dish, but here is my take on it. If you don’t have an Instant Pot, you can get one! This dish can also be made on the stovetop or in a slow cooker. 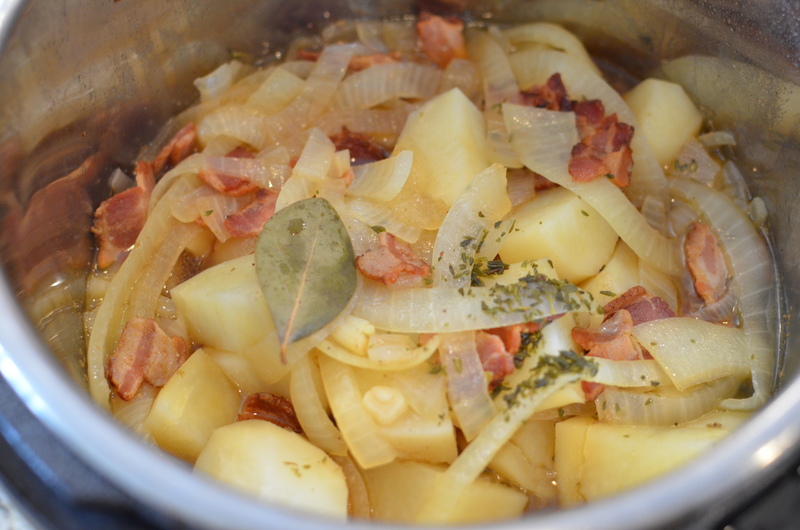 Chop your bacon, garlic, onions, and potatoes! 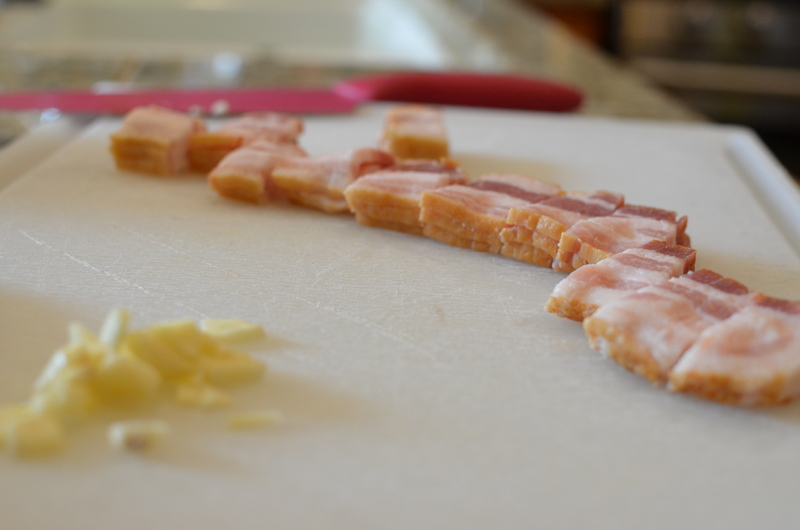 Using the sauté option, brown your bacon enough that you have a slight crisp. Remove some of the grease with a paper towel and tongs. Do not hold the paper towel in your hands! You will burn yourself. 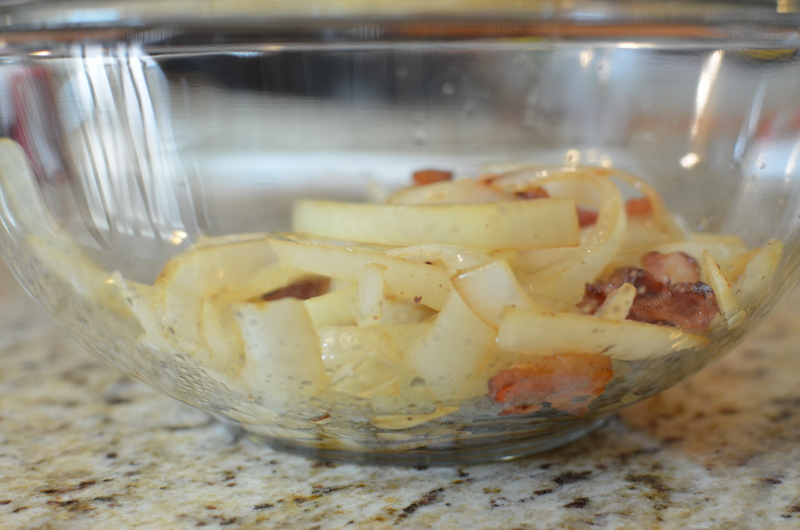 Throw your onions in and sauté them with the bacon. Once the onions have cooked for about a minute, add the garlic. 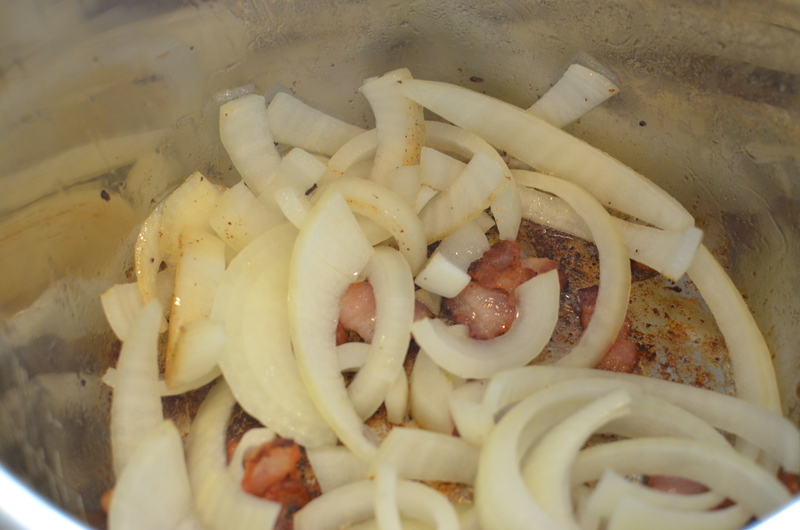 Remove the onions, garlic, and bacon and place them aside. For the bangers, I used some I found at Trader Joes. 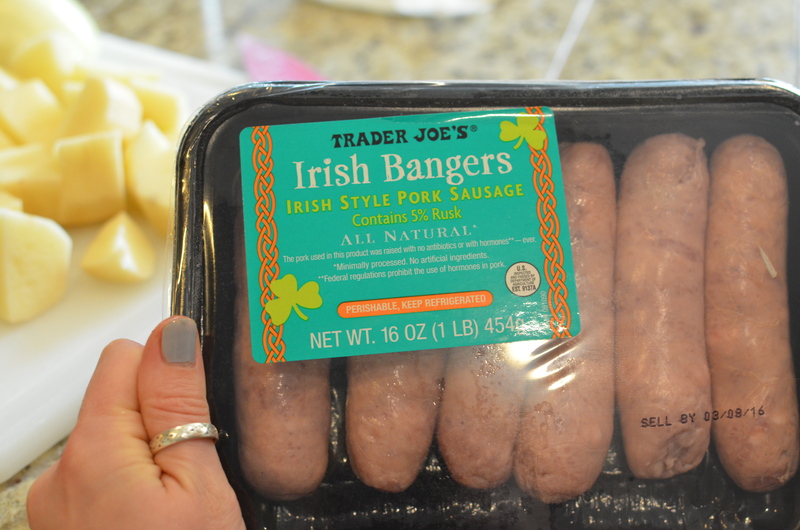 These were really tasty, but if you don’t have a Trader Joes, or if they’re not available, feel free to use whatever sausage you’d like. 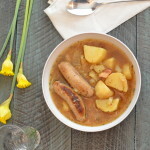 The different sausage will impact the overall flavor of the dish, but remember, that there is no strict recipe for the coddle. 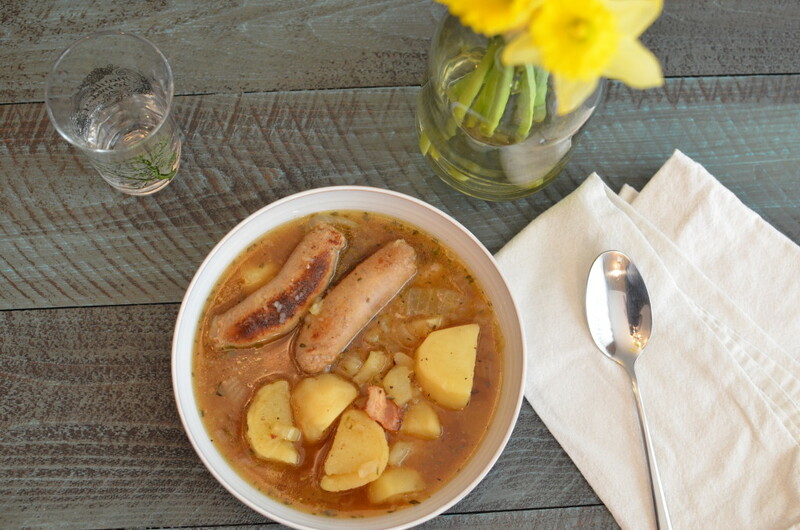 Brown your sausage in the Instant Pot. 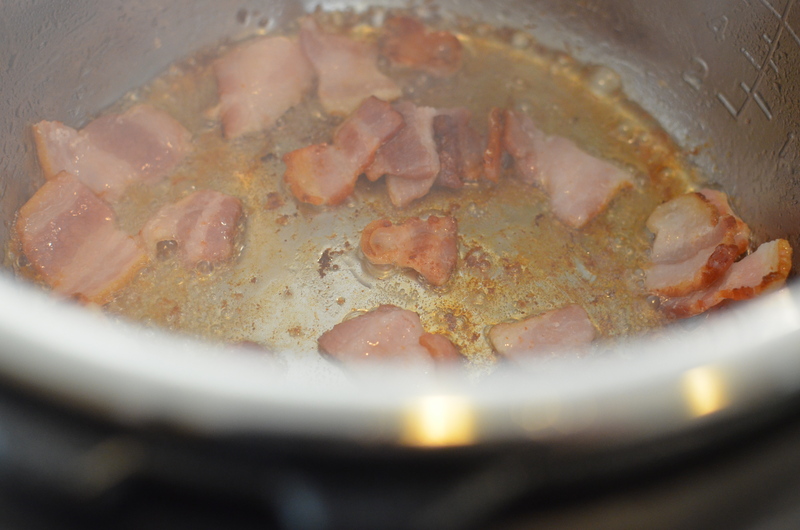 If there isn’t enough fat in the pot to brown correctly, add a little butter. 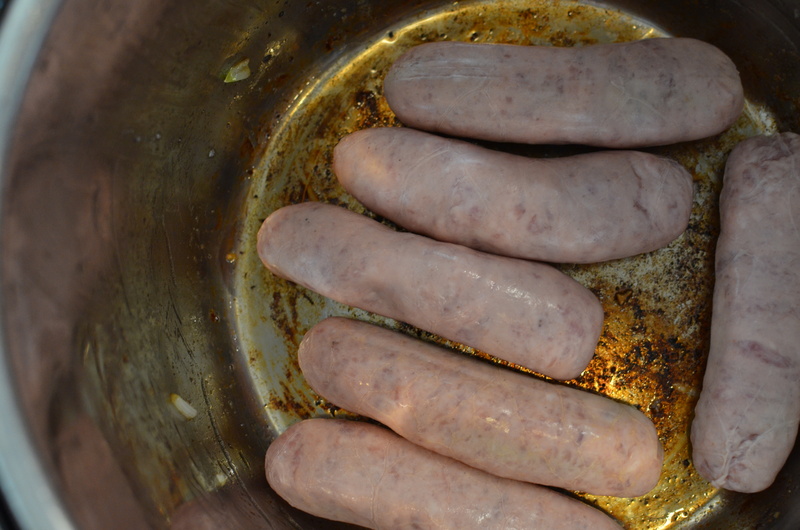 Put everything back into the pot after the sausages have browned on all sides. Add your spices and broth. 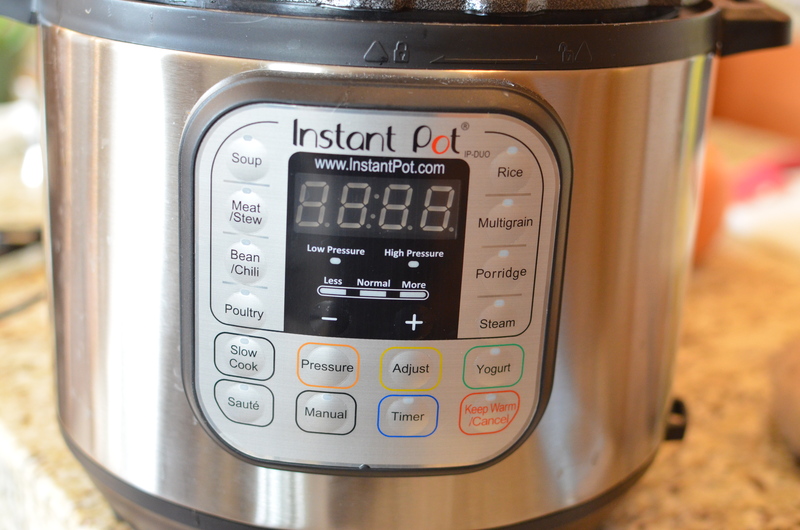 Seal your Instant Pot, set your cook time to 6 minutes on manual at high pressure. Now just sit back and relax. Enjoy!!! 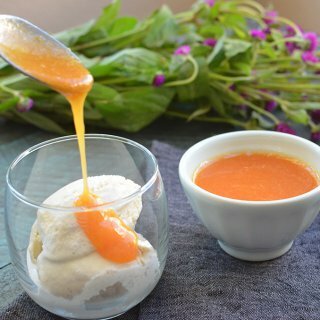 Recipe is at the bottom of the blog post! 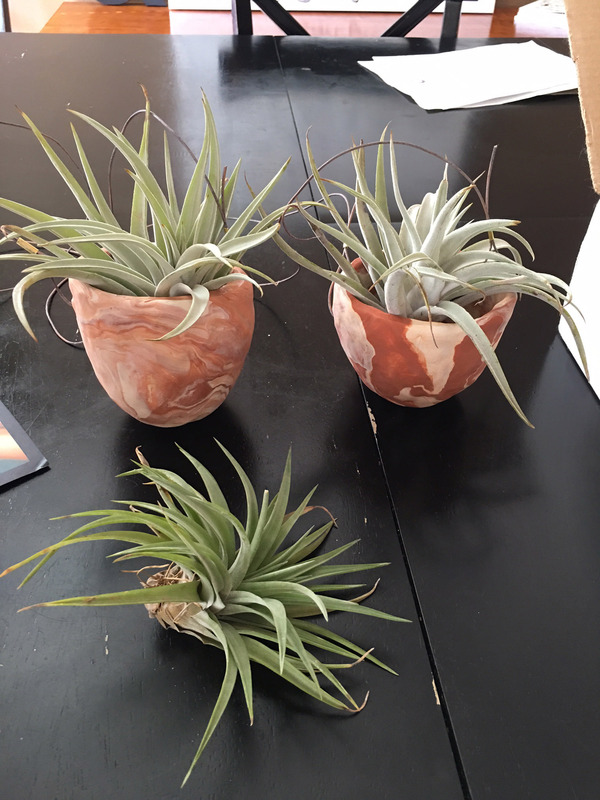 For this post’s craft, I made these little air plant hangers. The pots were made with a white and terra cotta colored polymer clay to create a marbled look. I love how different the two came out! I need to make a third for my last air plant. Do you celebrate St. Patrick’s day? What will you be making? 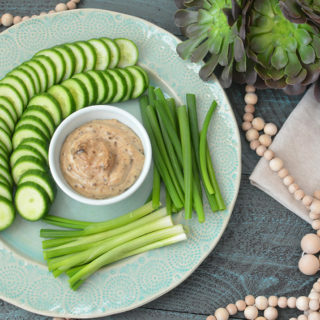 This was amazing –so delicious and super easy! Thank you for sharing it! I’m so glad you liked it Katharine! We had this regularly growing up, we knew it as tatty pot. 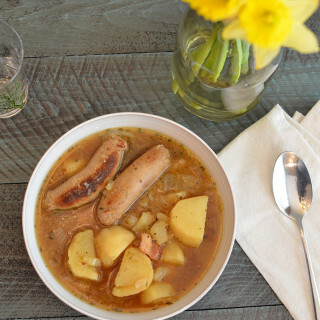 It’s something my dad ate growing up too ( his dad was from Ireland originally). I never knew it was an actual Irish dish or even that it had a proper name! 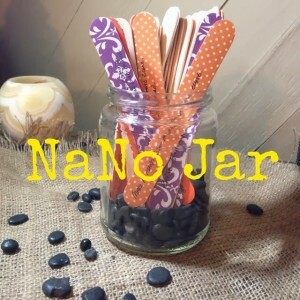 I’m going to be mAking this soon.. thanks!